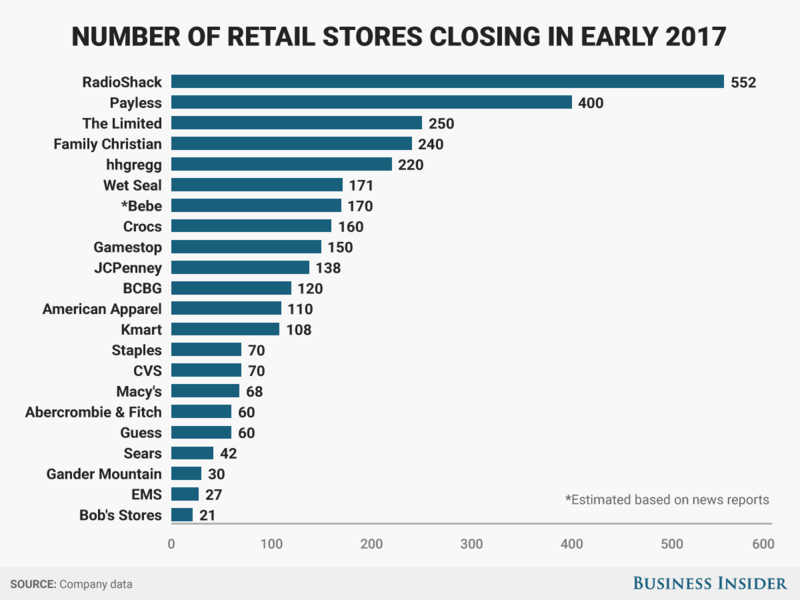 Warren Buffett just confirmed the death of retail as we know it – Business Insider. “The department store is online now,” the billionaire investor said Saturday at Berkshire Hathaway‘s annual meeting in Omaha, Nebraska, as Business Insider’s Bob Bryan reported. In an interview with CNBC after the sale, Buffett said retail was “too tough” an investment, especially in the age of Amazon. Next Next post: Teun is geen journalist maar een slim ondernemer. En ook ik heb mijn twijfels bij de ADH-cocnept : een schijnprecisie die er niet is in de praktijk.